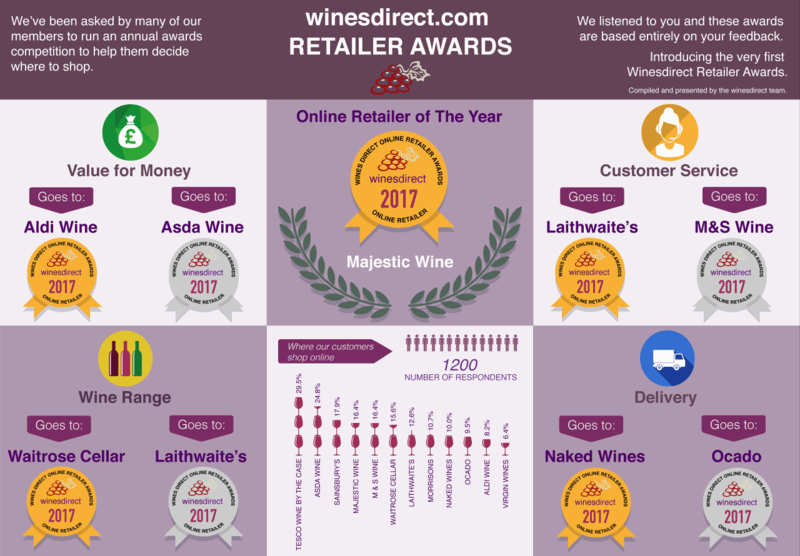 We proudly present the first edition of winesdirect.com Online Retailer of the Year Awards. The results are based on the survey we carried out among our customers and subscribers in Spring 2017. We are very happy we can finally share them with you. 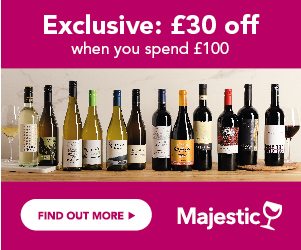 Congratulations to Majestic Wines – Winesdirect.com Online Retailer of the year 2017 and all our Medal Winners! We would like to say a BIG THANK YOU to all our respondents for taking the time to participate in our survey. The insight and feedback you’ve given us this year have helped us get a better understanding of the retailers you love and the retailers that could do a better job. We hope that the results will help you next time you’re deciding who to spend your hard-earned cash with. If you would like further information on the Winesdirect.com Awards, please, contact me directly.